Want to be our next cabin-mate? If you’re passionate about small business and great marketing makes you giddy, GetUWired wants to talk to you! GetUWired is a great place to work. From our cabin in the woods to our family-like atmosphere, our office is the best place in North Georgia to plant your career flag. 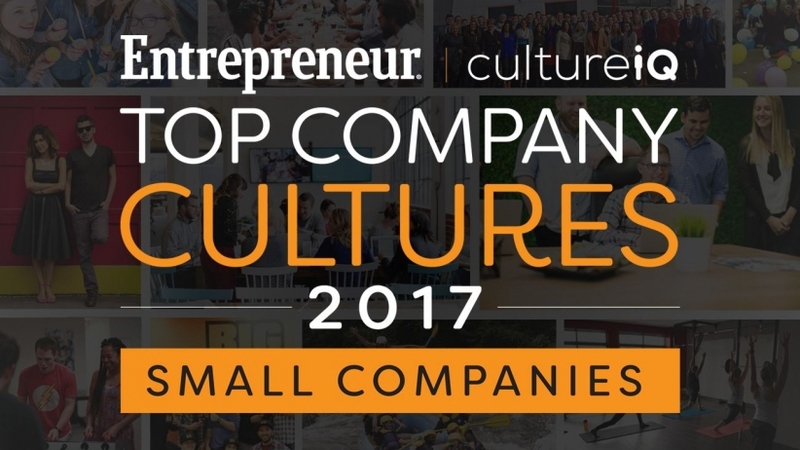 Join us, and you can brag to your friends that you’re part of one of Entrepreneur magazine’s Top Company Cultures and Georgia Trend magazine’s Best Places to Work in Georgia! where you’ll get all the information you need plus an application link.